Not everyone has a villa with a huge park. 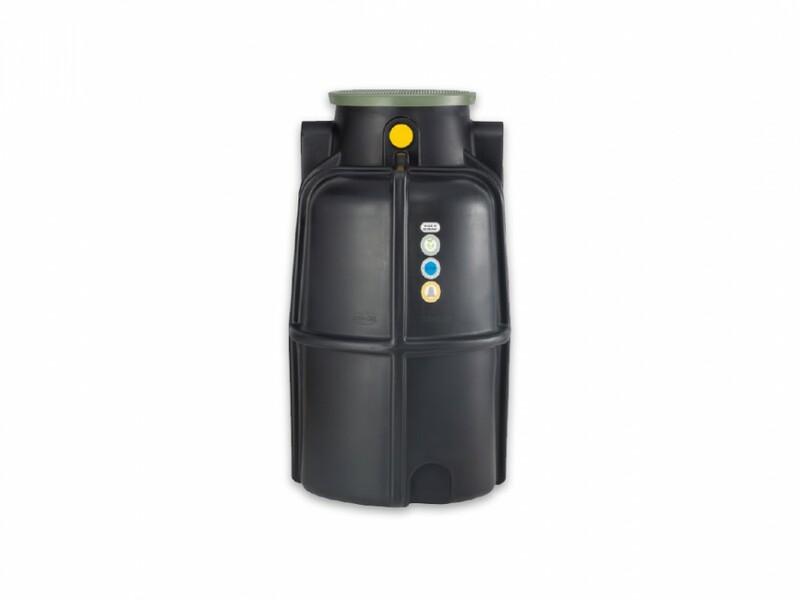 For those who have a little garden or a rather narrow property Speidel's small tank is first choice. 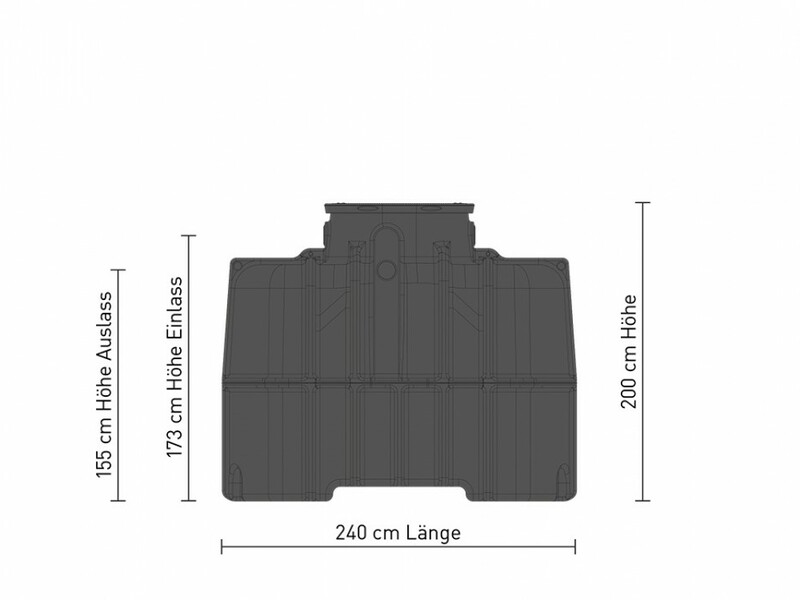 Its reduced width treats the sward with respect: the tank’s small ground area allows for less lawn to be removed when digging. 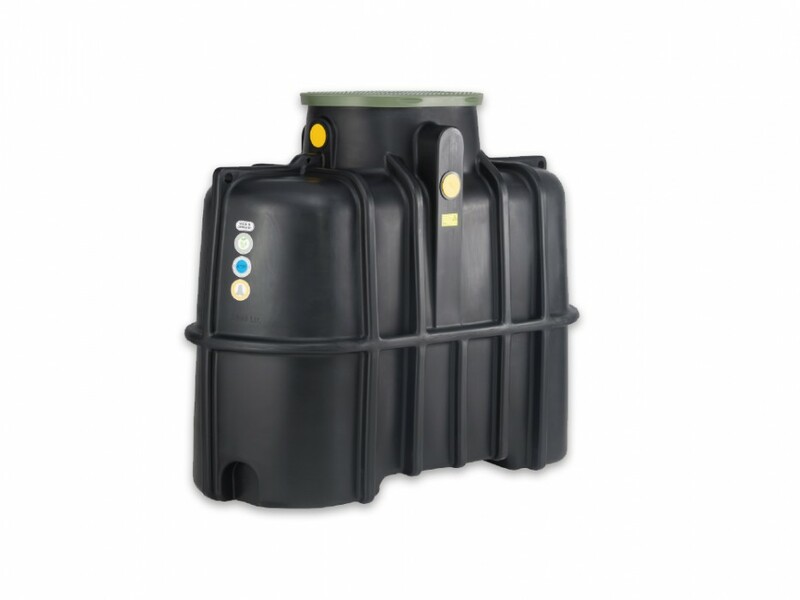 Apart from that, the small tank is a true Speidel tank: it is very stable, has very thick walls and is made in one piece of high quality, food safe PE plastic without welds. 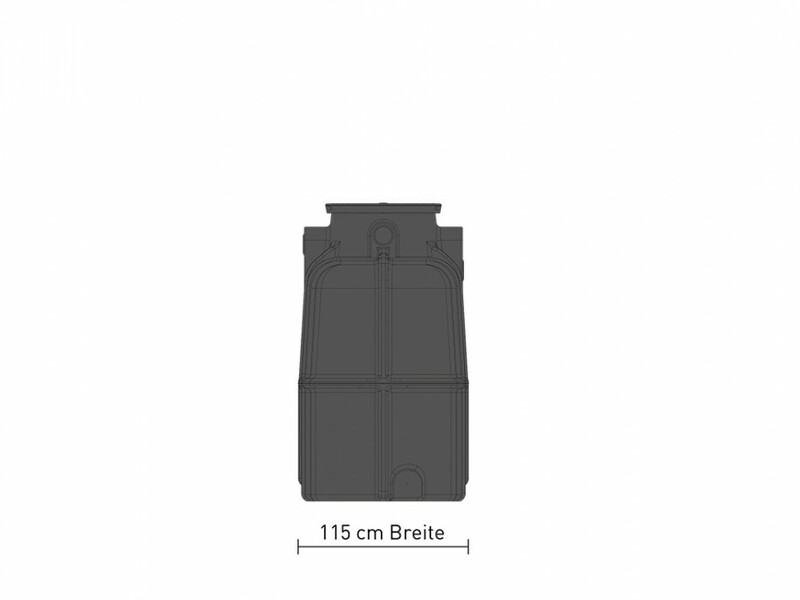 Despite its small width the tank also has got the typical, oval Speidel man hole dome. 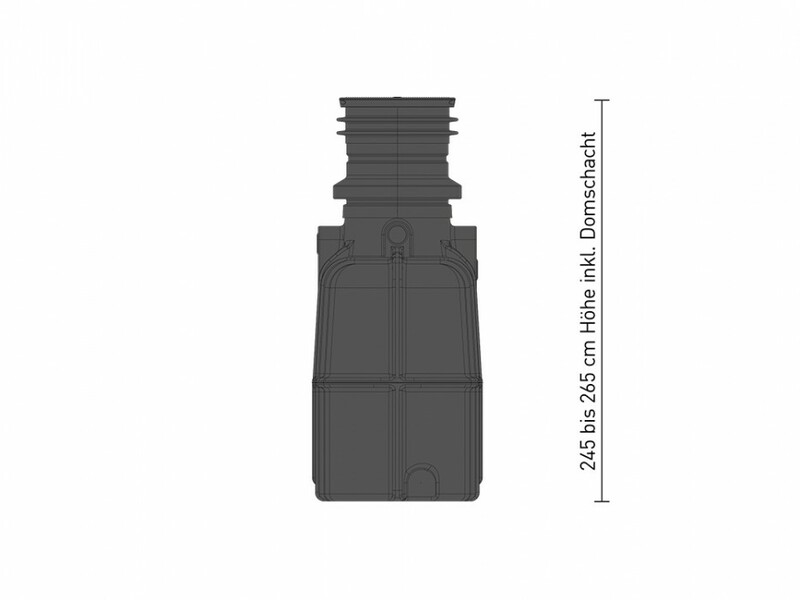 The green tank lid can be screwed on, is insulated with a double wall and has a child-proof lock made of stainless steal.